You need some shortcut keys to get quicker 3D results, don't you? Simplify3D provides shortcuts for selection, changing view and more. 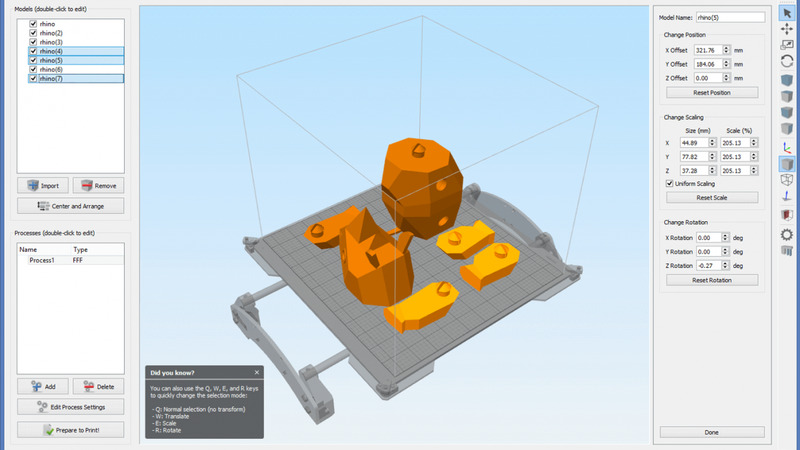 Simplify3D is a 3D printing software that can convert 3D models into optimized instructions for a 3D printer. What is your favorite Simplify3D hotkey? Do you have any useful tips for program? Let other users know below.